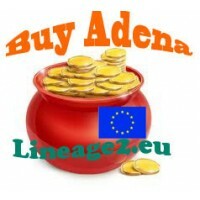 Buying Adena Lineage 2 Classic on ruoff servers Paagrio, Einhasad, Shillien, Gran Kain. Buy Adena on the ruoff Lineage 2 Сlassic is very simple. 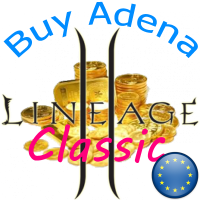 We sell Adena on all the servers of Lineage 2 Classic: Paagrio, Einhasad, Shillien, Gran Kain at bargain prices. It's no secret that on the L2 Classic the chance dropof Adena is extremely low, and if it falls out, t's small crumbs, which you will not have enough to buy the equipment you need. For example, at level 20 you will need the Top D-grade set + Weapon, its price will be more 5 million Adena, to collect such amount simply by killing monsters is not feasible task. 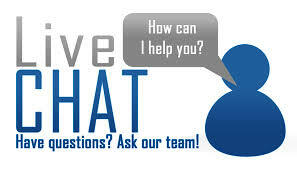 And if you manage to miraculously reach level 40, then you will already need more 5 million Adena, about 20 million Adena. 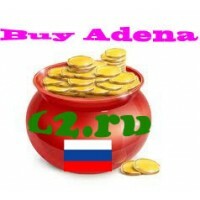 And at this stage you will need our help, for a small fee you can buy from us Adena, in order to fully enjoy the game. A flexible system of discounts applies to all Lineage 2 servers Classic ruofa: Gran Kain, Shillien, Einhasad, Paagrio - the more you buy, the cheaper it will cost you. 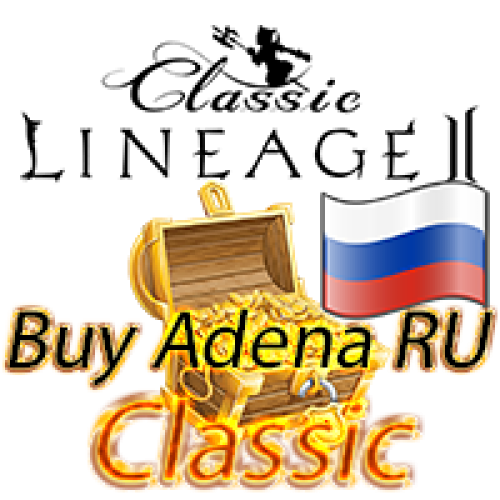 Welcome to the Russian servers Lineage 2 Classic and let stream Adena flowing, do not miss your chance to become a leader in L2С. 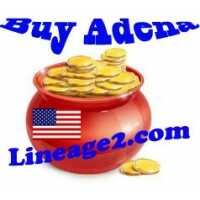 Buy Adena Gran Kain, Shillien, Einhasad, Paagrio, L2 Classic RU best price.